Manjurukum Kalam the family drama written by Joycee and directed by Binu Vellathooval. This serial tells the story of Jaani , adopted daughter of Ratnamma and Vijayaraghavan. She was born to Ashwathy and Govindankutty. 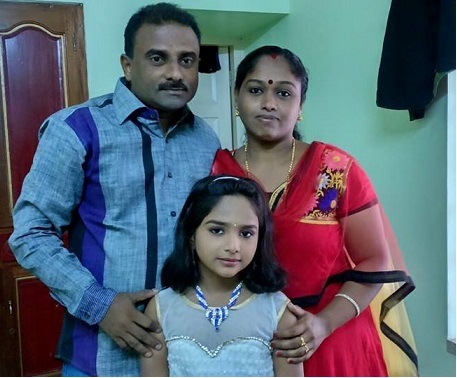 Following the death of her mother, she was brought to the loving home of Vijayan. But Janikkutty’s new found love and happiness vanishes when her step mother Ratnamma gets blessed with a baby, then she gets drenched in suffering and hardships. Actor Manu Nair gives life to the character Vijayan and Lavanay Nair plays the role of step mother, Rathnamma. 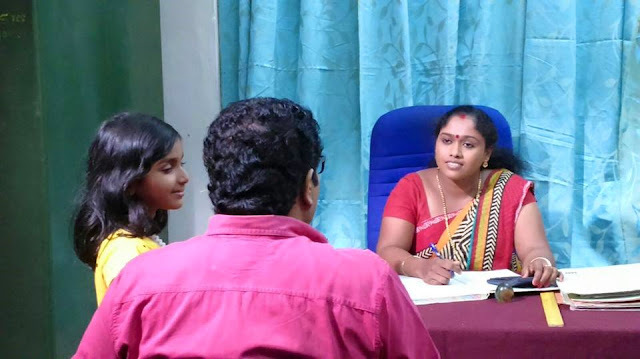 Three child artists are giving life to the character Janikutty in various stages of her childhood. 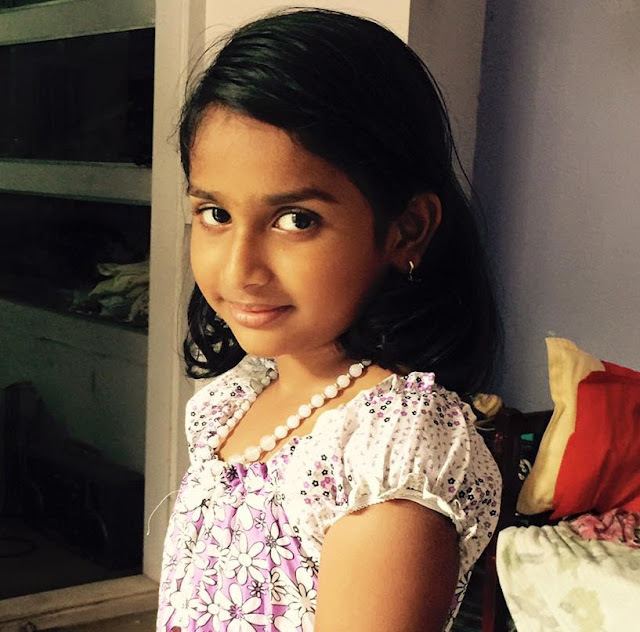 Baby Kezia played the role of Janikutty's life as 3 years old. It was followed by Niranjana as 5 -year old. Baby Greeshama portray the life of Jani in the next stage of the character as a mature school girl. 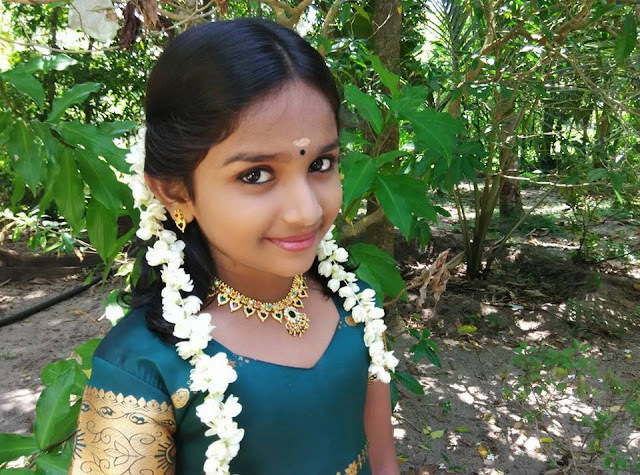 The story of the tele serial is about how Janikutty survive the hardships in her life and become a strong person. Greeshma stealed the show with her natural and effective portrayal of Jaani. 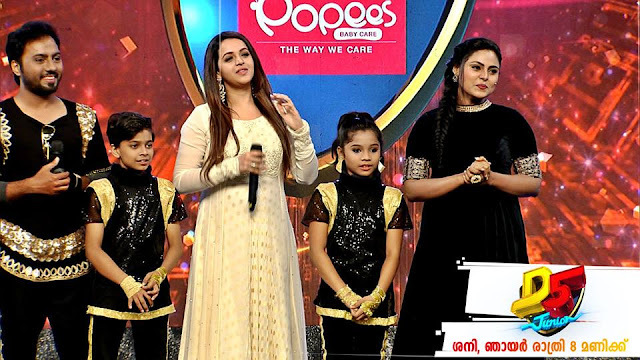 Also her innocence, goodlooks, talent in acting won the heart of malayali family audience of Mazhavil Manorama.